In This Modern Era, The internet is growing very widely and too fast. Especially the Asian And African developing countries. On an average there is about 26% rise in internet users annually.According to the “Visual Network Index Forecast” research, which was prepared by Cisco Systems company, the world volume of IP traffic will grow up three times for a period of time and by 2021 it will reach 3,3 zettabytes. The number of the Internet users will reach 4.8 billion people and while the world population will increase 58 per cent of.According to the Cisco company, the most fast-growing segment of the traffic in the data processing centres is the world cloud traffic, the growth rates of which are 35% and include 7.7 zettabytes. The economic difficulties pushes clients to employ cloud services. The main driver for migration to the cloud storage is an economic expediency. It is usually cheaper for enterprises to rent software and storage space as needed than invest in the infrastructure construction. If we compare the present market offer between the industry leaders (like Amazon, Dropbox, Googledrive, sales force) and Archicoin, Archicoin it has wide benifits which others are not having. 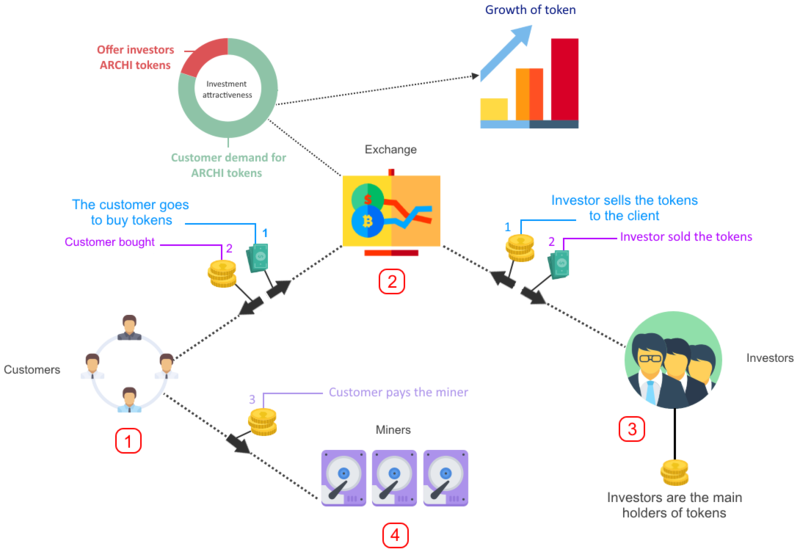 Now If we compare the competitive ecosystem of ArchiCoin in Blockchain again it has following advantages over the other competitors. 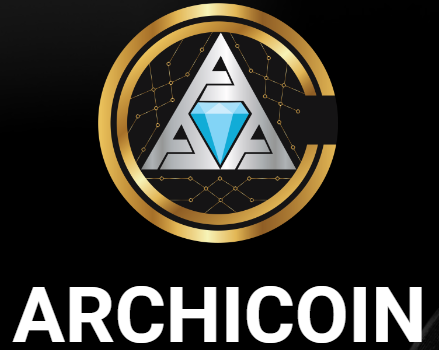 ArchiCoin is a distributed storage that using the stable cryptography. Instead of a centralized server, the file system is formed by an unlimited number of servers in the Internet. Anyone can provide his or her disk space to participate in the unified world system of the protected data storage. 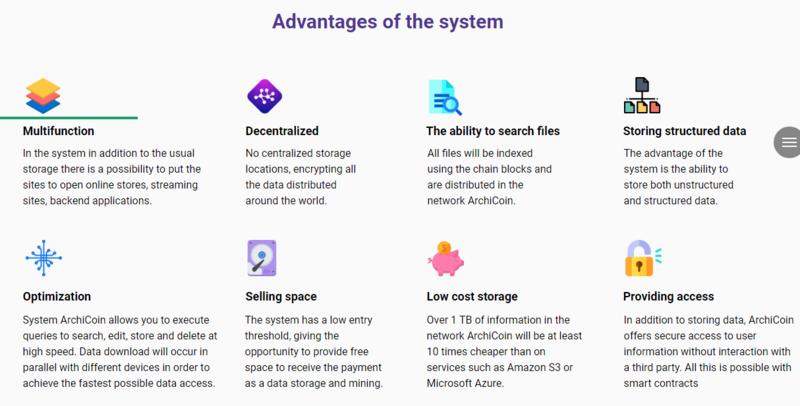 In order to create a storage that is stable to denials and censorship and which is also able to store any amount of data, an ecosystem is being built where the owners of the hard disks are motivated to store data from ArchiCoin. 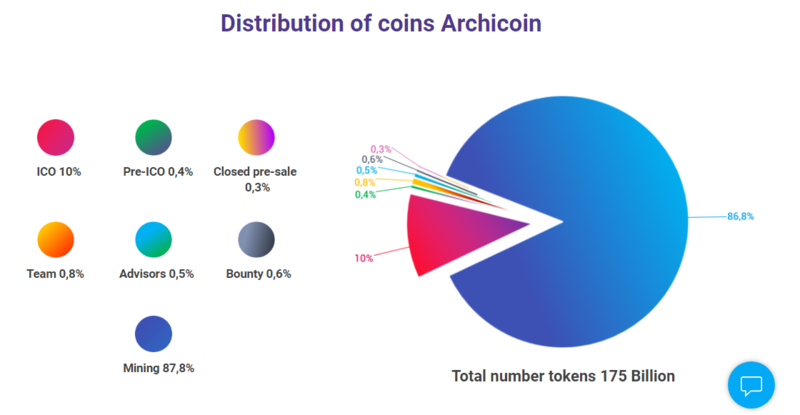 The award for providing disk space is distributed in the ArchiCoin tokens.